You can say that Baden-based winemaker, Bernhard Huber, has been instrumental in introducing the word ‘Spätburgunder’ into the vocabulary of oenophiles around the world. His wife, though, wasn’t taken to the idea, and he had to can his dream. But that has not undermined the fate of his Spätburgunders today: Huber’s Pinots, whose plants dominate his 27 hectares of vineyards, are regarded to be the best in Baden. The elixirs are sought after by the domestic market, and, in recent years, the international wine community who are breaking out of the Riesling rut for German wein. Last year, Huber picked up the Best Spätburgunder of The Year 2011 accolade for its Schlossberg GG in the Gault Millau German Wein Guide. 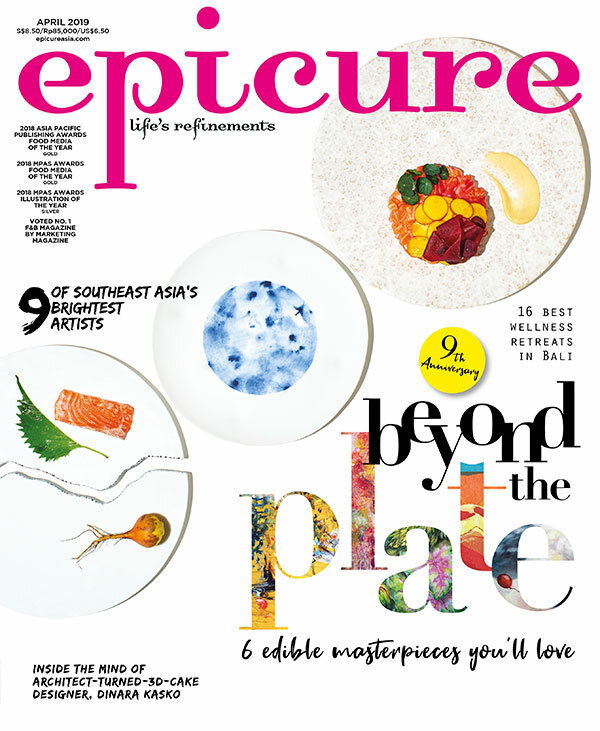 Excerpt from the March issue of epicure.